Preparing for college takes planning and organization. Let us help you stay on track with a monthly reminder. 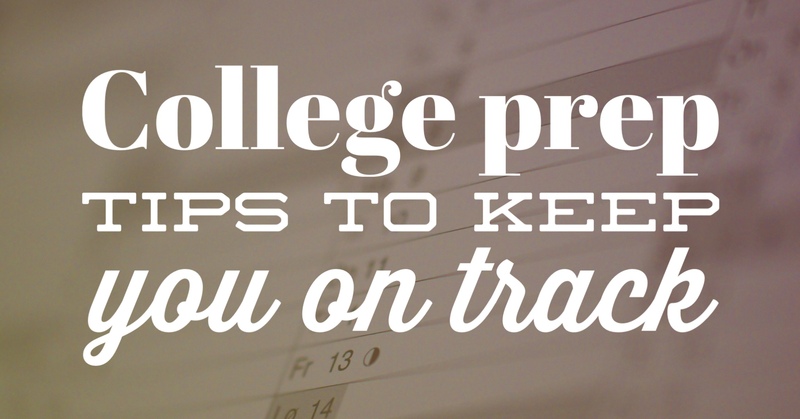 Once a month, we will remind you do a little planning for college. This is the best way to keep track of what you’ve been up to and set goals for the next month. Our monthly reminders will also give you exclusive access to tips and other resources as you prepare for the college and scholarship application process. P.S. After you sign-up, be sure to add [email protected] to your email address book so that your tips and reminders don’t end up in the SPAM folder! That would be awful! Oh and you might also need to check your Promotions tab if you use Gmail 🙂 Happy planning!